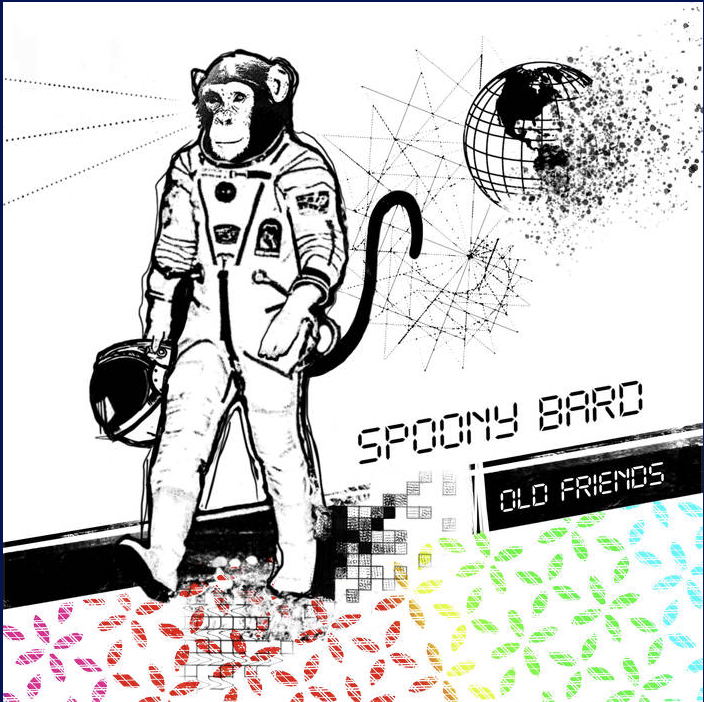 spoony bard is the alter-ego of musician David Nord. 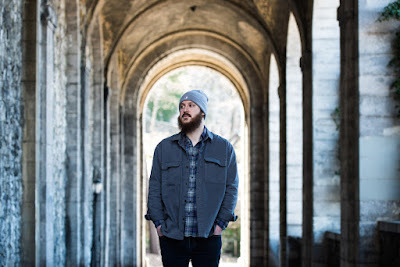 Originally a jazz composer/guitarist, Nord's equal interest in hip-hop and electronic sounds brought about an evolution in his work, leading him to merge these styles and explore the possibilities of an alternate musical vocabulary. Old Friends follows Nord’s 2017 debut Dweeb, which was featured by Bandcamp Weekly and received considerable press praise. For this album, Nord took a turn backward.